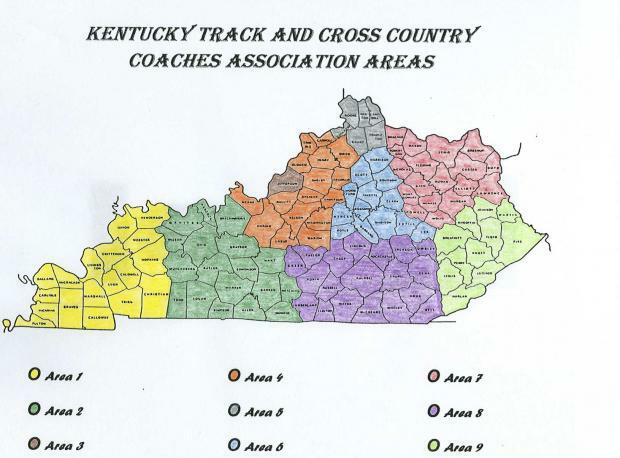 All 9 areas issue awards for the 2017 cross country season from elementary to high school. Here are the published recipients as known to KYtrackXC! Congratulations to all!